For centuries, the beautiful Moroccan city of Fez has been the cultural jewel of all northwest Africa. Its bustling traditional suq remains the heart of the present-day city. 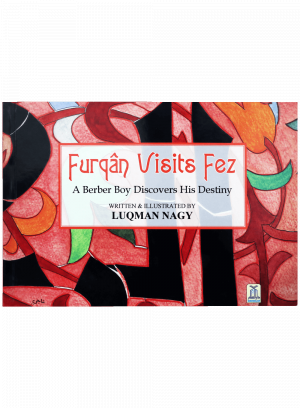 This book introduces its readers to Fez`s ancient suq, where 30,000 master craftsmen, representing hundreds of different trades, live and work. Readers will befriend Furqan, a Berber boy who visits this suq for the first time and makes a life-changing decision there.